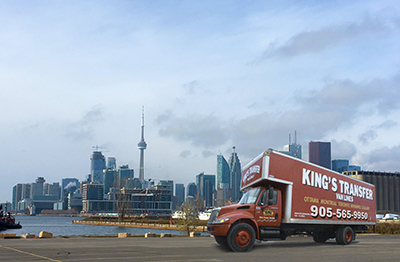 King’s Transfer Van Lines has been family owned & operated since 1922 - providing professional moving services from the United States to our loyal clientele throughout the Mississauga area. 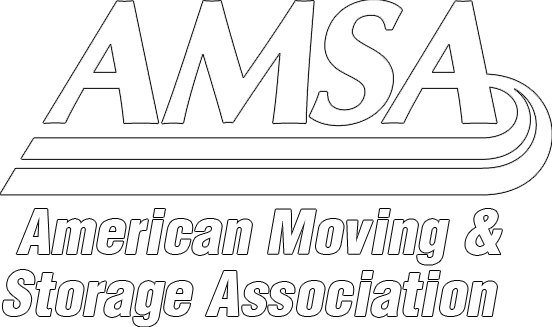 From anywhere in the USA including New York, Boston, Chicago, or Miami – King’s has the crew & equipment to get your move done safely & efficiently to your new home. Along with white glove moving & packing services, we offer professional consultants that can assist you with all your customs & regulatory needs in preparation to entering Canada. Few people know that your personal goods are not actually cleared at the border upon entry. All your belongings are placed in bond once crossing, and must be stored at a bonded warehouse until you can clear them at a Customs House closest to your new home. Canada is one of the only countries that maintains this process. A leader in crossborder moving! Mississauga is a suburb of the metropolitan Toronto area, but still a municipality that ranks as the 6th largest city in Canada. Featuring the largest international airport/hub in Canada that allows direct access to the airline networks worldwide. Highway 401, which is the busiest stretch of trucking in all of North America, runs directly through Mississauga, and offers access to all of the 400 series of road networks. Along with a vast territorial network of public transport including the GO Trains & buses that offer access to the Toronto subway system. Over 60 head offices of the Canadian Fortune 500 are located within the city limits of Mississauga. Offering established & family oriented neighborhoods which include libraries, schools, parks, and sport facilities, Mississauga is one of the most multicultural regions in the Greater Toronto Area. Along with large shopping districts that can tailor to any of your tastes, Mississauga is one of the most ideal candidates for your new home in Canada! Even though I was apparently his 3rd pick up, it felt like we were his only client. He had two helpers, and my wife loved them all! Really helped with overall stress. They packed & loaded our house working as a team and it was all done before the end of the day. About a week later we were just arriving at the new house when the tractor trailer pulled up! The company had coordinated it so they actually arrived at the same time as us! I was amazed. They showed up, walked us through the home asking what should go where, and off they went. It all went in faster than it was loaded. Next thing I was being asked where to setup the beds! Everything was tidied up with the sheets/blankets/clothes all found, They asked is there was anything else we needed, and if we wanted them to start unpacking now or wait until tomorrow to catch our breath. I did not even know that unpacking was included! Just wanted to say thank you to Nic & his awesome team!